Visit South Holderness and discover its hidden beauty: large skies, vast sunsets and peace. 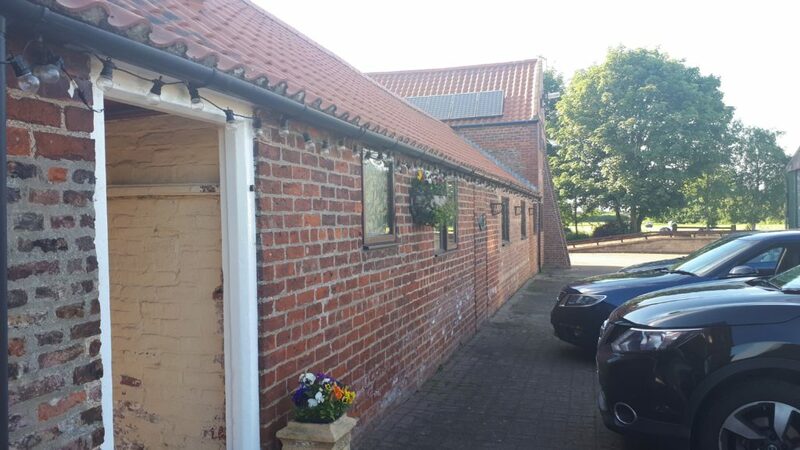 Highfield Farm is on the edge of the small village of Ottringham, half way between Hull and the sea. 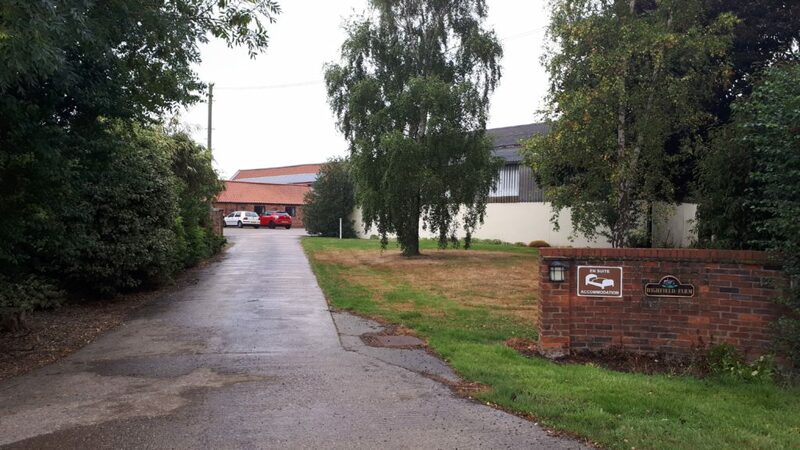 Surrounded by fields, we offer comfortable, en-suite rooms and a quiet, beautiful campsite. If you want to stay on the campsite, but have no tent or caravan, you could hire our shepherd's hut and enjoy glamping with style. 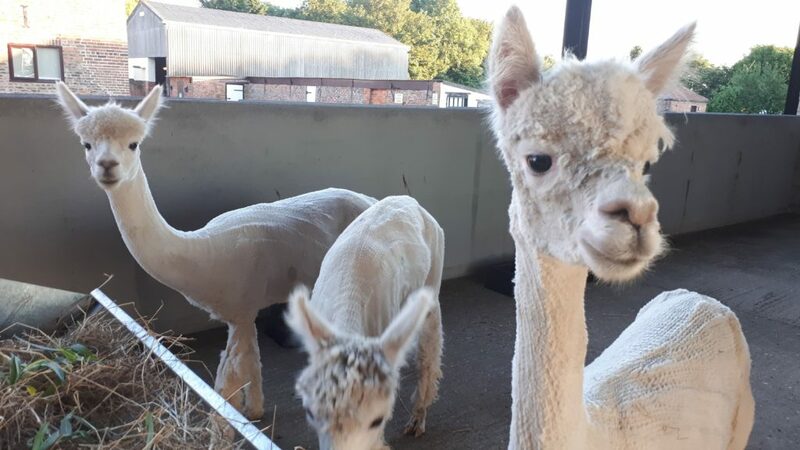 We are a working, arable farm, and we also have alpacas and free ranging chickens. The disused railway borders our fields, and it offers a safe way to explore the area on foot or cycle. It links to the other villages, where you can find pubs, tea rooms and coffee shops. Ottringham itself has a pub, an Indian restaurant and a post office. South of the village there is also a garden centre and a coffee shop. 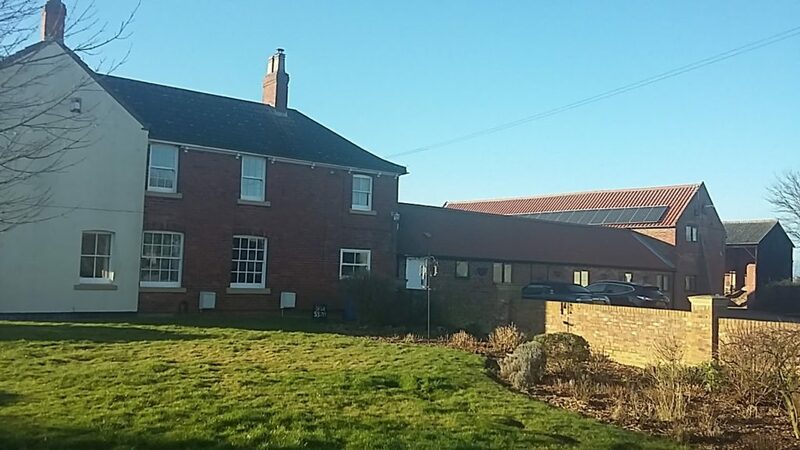 Further up our road, towards Halsham, there is a farm shop and a waterside café. We are on the direct bus route from Hull to Withernsea, and therefore easily reachable via public transport. 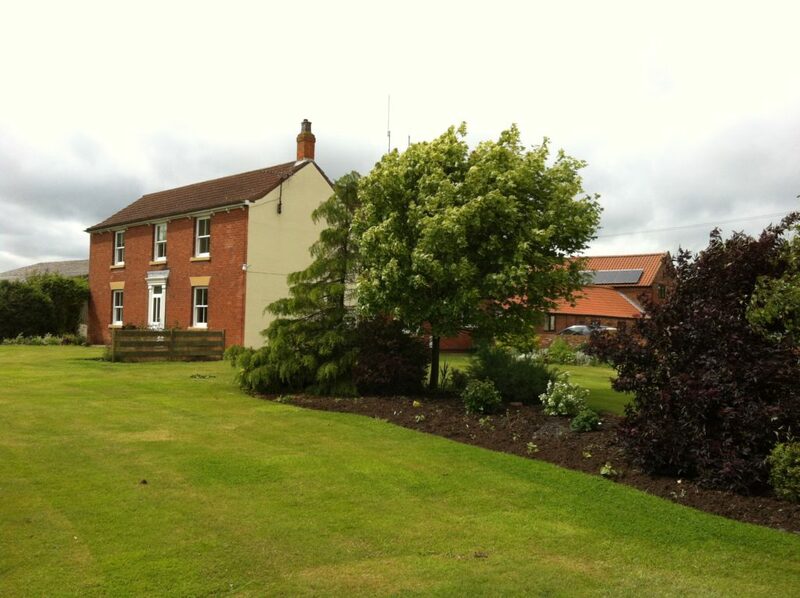 Get in touch to discuss your needs - whether you're looking for rooms for a wedding, a camping pitch or whether you're working in the area and need long term accommodation - we cater for everyone.